RENEGADE X BLACK DAWN (2012/ENG) ~ The Best GamEs.. SpOt !!! Renegade-X is a free First Person Shooter, being developed by Totem Arts; a group of volunteers committed to bringing the Command and Conquer FPS experience to the current iteration of the Unreal Engine. The aim of the project is to recreate and modernize Westwood Studios’ “Command and Conquer: Renegade’s” unmatched multiplayer experience. Originally set to be current generation remake, Renegade-X has evolved into more of a spiritual successor. 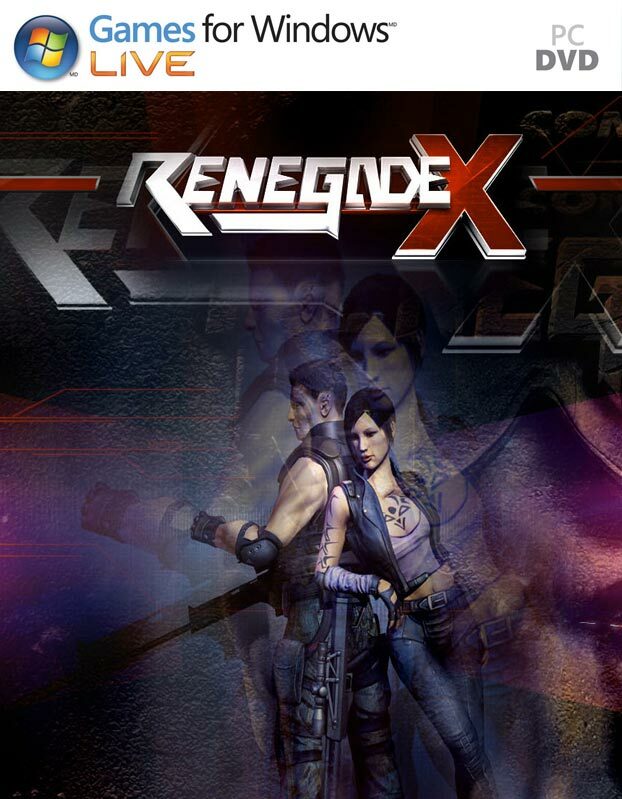 Featuring updated gameplay, enhanced graphics, and a new approach to map design, Renegade-X will be the game Renegade should have been.As of September 2009, Renegade-X has been publicly available as a modification for Unreal Tournament 3. Now at beta version 0.55, the mod is no longer being developed as a modification for UT3, but as a free independent game on the Unreal Development Kit. As a result, the 0.55 beta is still available from our site, but no longer supported or patched by the development team. Currently, the team is hard at work on “Renegade-X: Black Dawn”, a single-player mini-campaign which will serve as a stepping stone towards a multiplayer beta release on the UDK. The development of Black Dawn gives us the opportunity to update much of the outdated game code used in the Unreal Tournament version of the game, while giving our loyal fans something to tie them over until the multiplayer portion of the game is ready for release. This project has several awards under its belt: Epic Game’s “Make Something Unreal” awarded Renegade X the “#2 Best Vehicle Set”. ModDB.com named the project the “Runner-Up Best Multiplayer Mod” of 2009, the “#5 Best Released Mod” of 2009, and the “#3 Best Upcoming Mod” in 2008.